Tech Review: If you can live without this device's premium features, there are plenty of good Android phones that cost hundreds of dollars less than the Note9's $1,000 price tag. Apple’s iPhone X broke the pricing barrier for smartphones with a $1,000 price tag. Now Samsung’s new Galaxy Note device, released this week, is joining the $1,000 Phone Club. That raises the inevitable question: Is this new phone worth spending that much money? After a week of testing, my conclusion is you probably won’t have to. 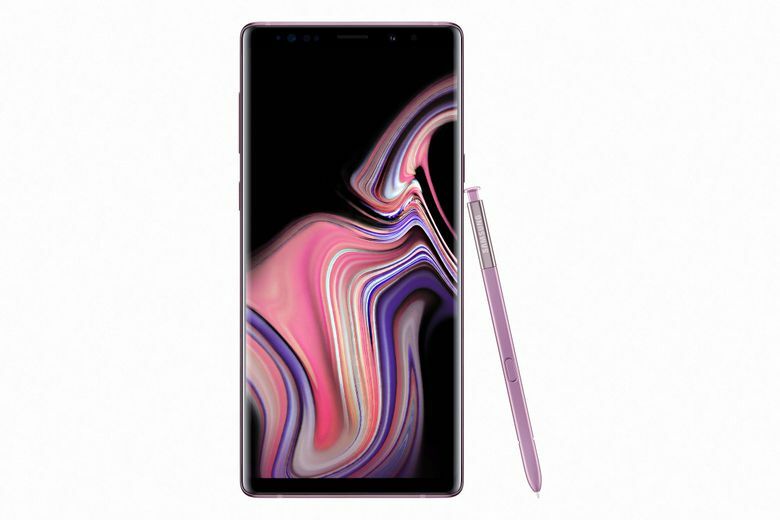 The Galaxy Note9 is a luxurious gadget designed for power users who want a superfast phone with an extra-large screen and excessive software features, like the ability to be converted into a personal computer if connected with a display. But if you can live without those premium features, there are plenty of good Android phones that cost hundreds of dollars less. Though the Galaxy Note9 is an impressive piece of technology with a huge 6.4-inch screen, fantastic battery life and an excellent camera, I would steer most Samsung fans toward the Galaxy S9, its roughly $700 sibling, which is a perfectly capable multitasking device. Here are my main take-aways about the Note9’s notable features, like its innovative desktop mode, long battery life and improved digital stylus. — Do you really want your phone to be your PC? The Galaxy Note9’s most interesting feature, at least in concept, is software that Samsung calls DeX. DeX transforms the smartphone into a personal computer. To set it up, you connect the phone to a display via a video cable and an adapter that plugs into the phone’s USB port. Automatically, the phone will detect that an external screen has been connected and switch the software system to one that resembles Windows. From there, you can control the “computer” using the phone’s touch screen or a separate wireless keyboard or mouse. You can launch apps and files and juggle windows just as you do on a desktop. I was surprised by how good this pseudo desktop system looked, but controlling the desktop interface with the touch screen buttons on the phone felt awkward. I imagine most people will want to use DeX with a normal keyboard and mouse. And I confess that it was unclear to me how this setup would fit into someone’s lifestyle. Why carry a smartphone to a work station that has a display, a keyboard and a mouse — and leave the latter accessories behind, taking only the smartphone — as opposed to simply carrying around a complete laptop? For now, this feature feels unnecessary, if not impractical. Suzanne De Silva, a director of product strategy for Samsung, said she envisioned people using DeX for a variety of tasks that took advantage of a large second screen, like shopping online or singing karaoke on a television set. “You can have these lean-back experiences with your phone, unleashing the power of dual screen,” she said. One attractive quality of the Note9 is its exceptional battery life. Over my week of testing the device — including using it to shoot photos, send emails and texts, use social media apps and play games — it had a longer battery life than any smartphone I’ve used. Often, I still had at least 30 percent of battery remaining by bedtime after a day of use. The vast majority of phones I have tested always needed to be recharged by evening. Yet I was less impressed with this phone’s physical durability. During a stroll in a park, the Note9 dropped out of my coat pocket onto concrete, sustaining ugly scratches on two of its aluminum corners. The phone wasn’t wearing a case (my bad! ), but this wasn’t even the glass part of the device. Shouldn’t a $1,000 product be less delicate? De Silva said the material around the phone is an aluminum that is durable and allows the transmission of radio signals. If customers want a tougher model, she said, Samsung sells rugged phones called Galaxy Active. Like Samsung’s flagship Galaxy S9, which was released in March, the Galaxy Note9 has a dual-aperture camera system. That means the camera has a mechanical aperture that adjusts to different light conditions. So in scenes with bright light, it will step down to the narrower aperture to avoid overexposure, and in low light, it will automatically change to a wider aperture to draw in as much light as possible. In my tests, photos in bright light looked very clear and detailed. Brighter colors, like pinks and yellows, appeared more vivid — which is not my preference, though some people like more exaggerated-looking photos for Instagram. 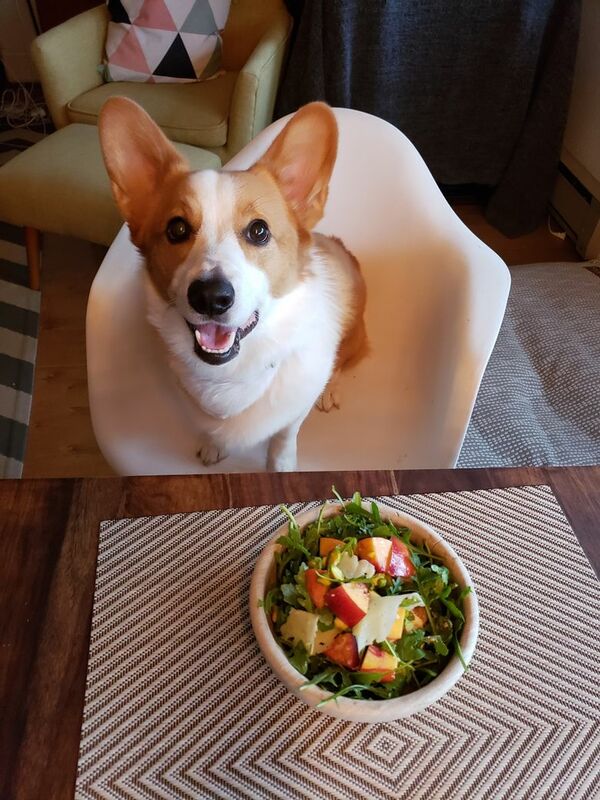 In general, the pictures looked as good as the ones taken on the Galaxy S9+, which I rated as an excellent camera. Yet I didn’t love using the Galaxy Note9 as an everyday camera the way I did the Galaxy S9+ and other smaller phones. Its longer and wider body made it cumbersome to handle, and the curved sides of the screen made the phone more slippery to hold. So in those serendipitous moments when you want to whip out your phone and fire up the camera right away, the Galaxy Note9 will slow you down: Its body makes it difficult to quickly pull out of a pocket and stabilize in your hands to take a clear shot. The signature feature of the Galaxy Note has always been its digital pen for writing and drawing, called S-Pen. 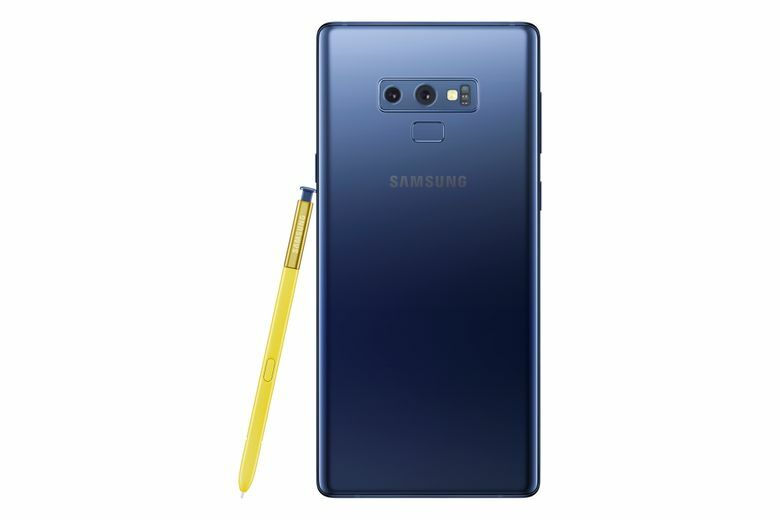 For the Note9, the pen got a significant upgrade: It now includes a button that you can press to use as a remote control. This is my favorite feature in the new Note. You can use the pen to remotely control different tasks. By default, you can press the pen button once to take a photograph. That is helpful especially if you are shooting a selfie: It’s much easier to hold the phone in front of you with one hand while using the other hand to press the button on the pen. The S-Pen button can also be reprogrammed to change slides for a presentation or to start and stop an audio recording. The S-Pen should be the primary reason to consider this phone rather than a different Samsung device, like the Galaxy S9 or the Galaxy S9+. Those phones lack pens but cost $620 to $860, are also very fast and have slightly smaller screens and bodies, which make them easier to handle. If you’re on the fence about whether this phone is right for you, consider Samsung’s target audience. De Silva said the Galaxy Note9 was for people who were “exclusively living on their device” to work, play, shop, create, read and watch videos. “It’s an all-in-one,” she said. For me, that was the deal breaker. I am constantly striving to spend less time on my phone anyway, so a cheaper one will do.